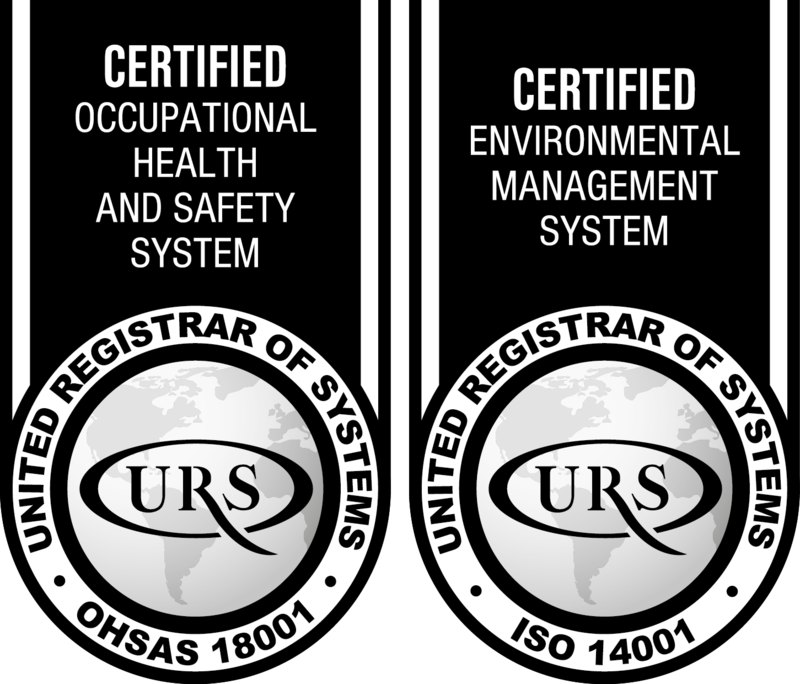 Refuse Vehicle Solutions Ltd (RVS) is again demonstrating its commitment to the highest standards of excellence with the achievement of two management accreditations: BS OHSAS 18001 for occupational health and safety management; and ISO 14001:2015 for environmental management. By implementing the BS OHSAS 18001 system RVS is creating the best possible working conditions for its staff, identifying hazards and putting controls in place to manage them, reducing workplace accidents & illness, as well as demonstrating compliance to customers and suppliers. Similarly, ISO 14001:2015 lays the foundations for an environmental management system to ensure the company meets the necessary compliance obligations, and achieve its objectives regarding the environment. In 2017, RVS also achieved ISO9001:2015 quality management certification proving its ability to consistently provide products and services that meet customer and regulatory requirements. RVS was established to provide a viable, cost-effective alternative to refuse vehicles direct from manufacturers. Based in Gloucestershire, RVS can supply any specification of vehicle: new from stock (RediTruck); Remanufactured; or a Quality Used vehicle. RVS also provides a raft of Support Services, including vehicle repairs & maintenance, LOLER inspections, product training, technical support, maintenance, temporary vehicle cover, new and used parts, breakdown cover and a range of financial packages.